A long family passion, beginning more than 80 years ago, began when Francesco Luisa, left a widower at only 37 years old and with six children to raise, had the foresight and the grit to purchase 5 ha (12 acres) of land. 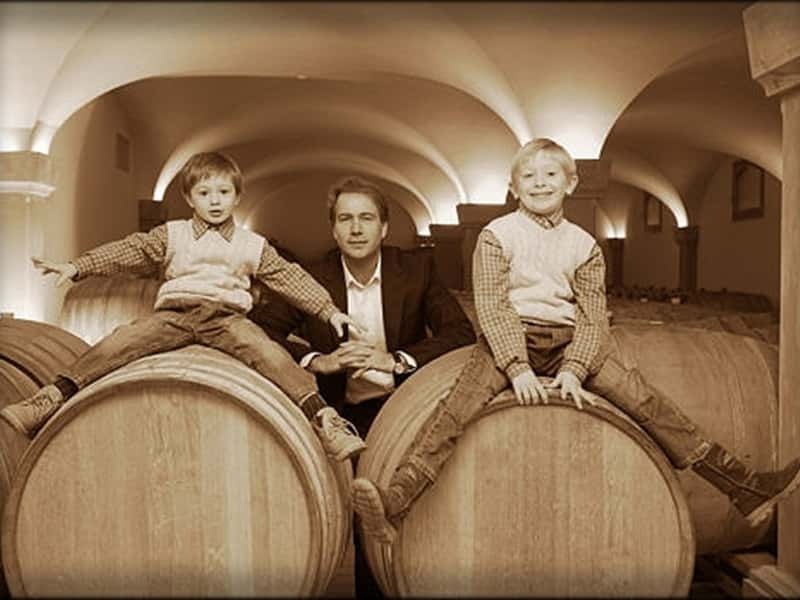 Here starts the saga of the Luisas of Corona, carried on by Delciso, who followed in his father Francesco's footsteps, and, above all, through Eddi, who, at only 13 years of age and with such determination., began working alongside his father. If you ask Eddi the secret of his success, laughing, he'll reply " I worked from sunrise to sunset, never looking at my watch, with a fervour and a love for my profession". 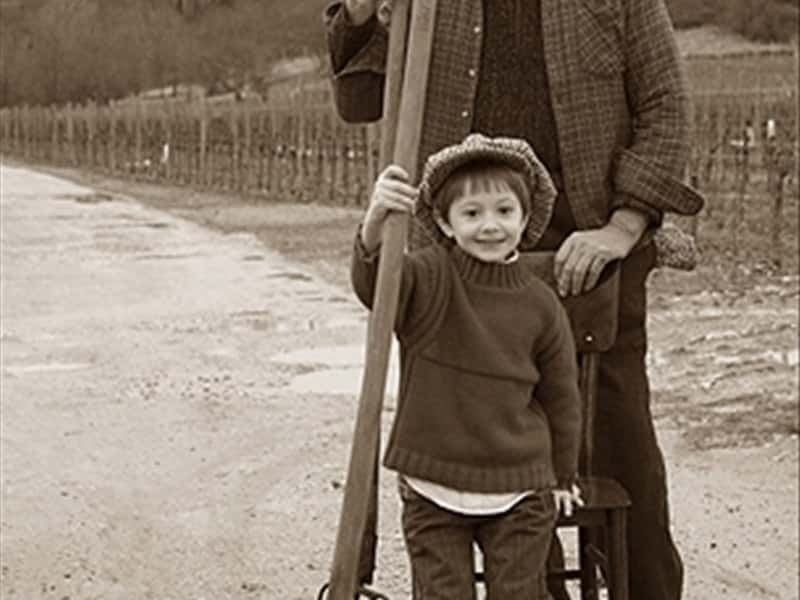 Even today, Eddi gives help and support to his two sons, Michele and Davide, two separate generations that can sagely unite tradition and a continual search for innovation, whilst respecting the basis of their art and the terroir itself. 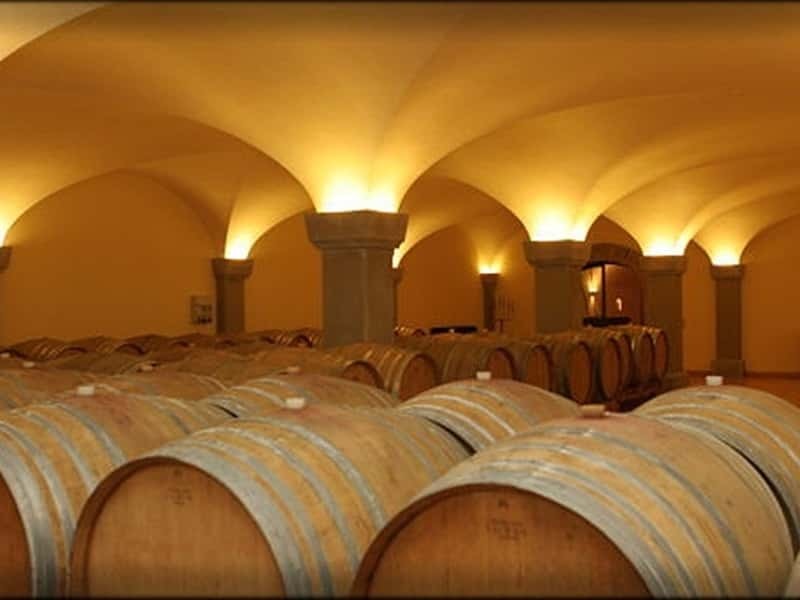 It is really this union of the family, and this vortex of enthusiasm, courage and foresight that has allowed the Tenuta Luisa to grow consistently over the years, so that it now has 75 ha (185 acres) under vines and produces more than 350.000 bottles a year which are exported all over the world. 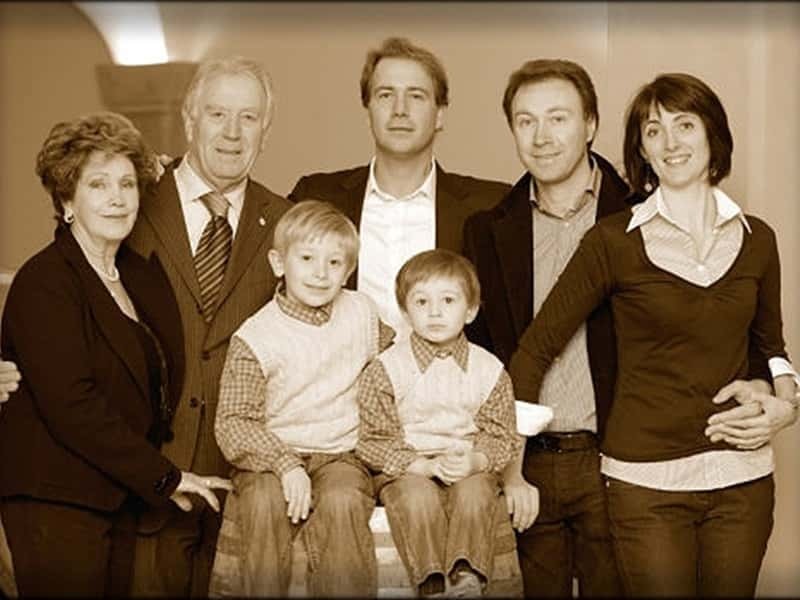 One can also see the devotion that the family Luisa dedicates and gives to its work in the care with which the Winery's indoor environments have been planned and fitted- out during the recent renovations and extensions. 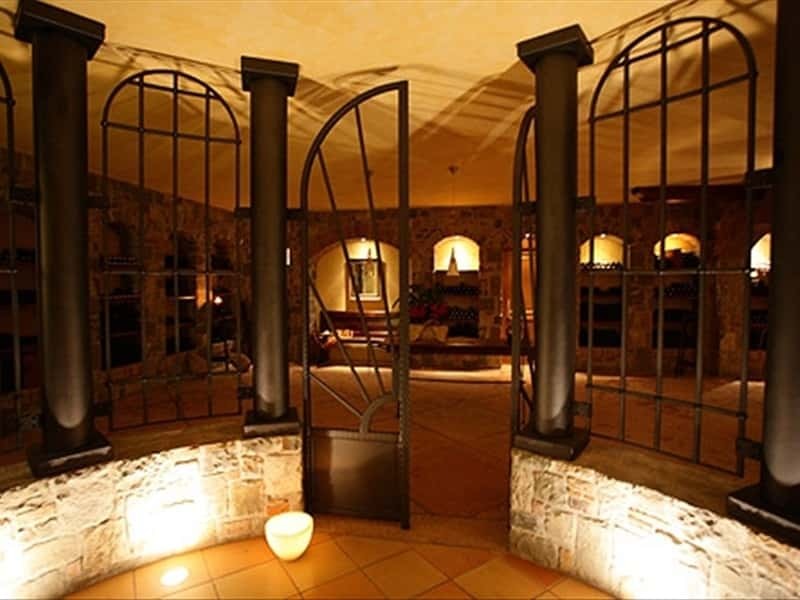 The attention to detail and originality of style, starting in the large modern underground cellars, strike the visitor immediately and are a clear sign of the great finesse and dedication that distinguish the Luisa family. 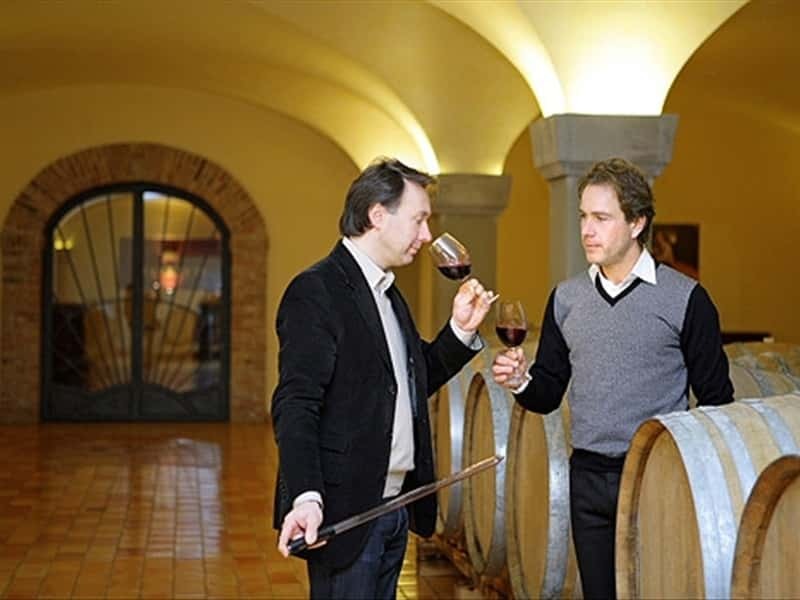 Each stage of the winemaking process is followed with great animation and devotion: you need only to taste the wines to have this impression confirmed. This structure web page has been visited 27,438 times.